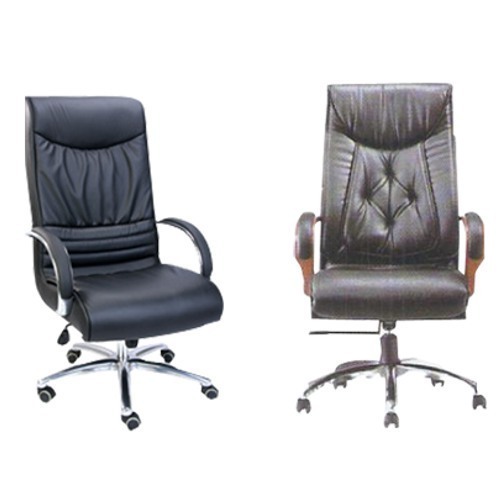 Shree International is the leading organization in manufacturing and supplying a wide array of Office Chairs & Furniture, known for its durability & attractive looks. Additionally, we offer repairing service for the products offered by us. Shree International is a prominent business entity involved in manufacturing and supplying an assortment of Office Chair & Furniture. The entire range of products is manufactured using high grade raw material such as steel, leather & others and advanced technology. These products are known for their features such as low maintenance, attractive designs and longer service life. We also undertake repairing services for our furniture.